I had no idea I was going to like this story as much as I did. 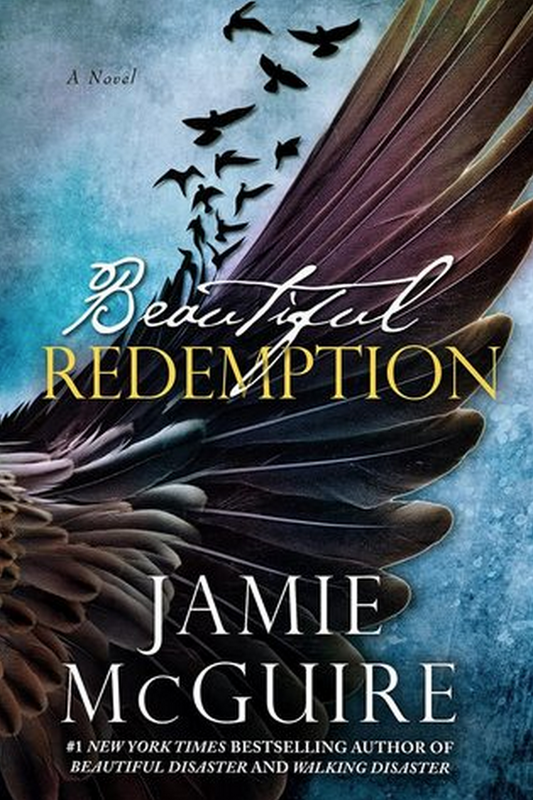 I haven’t read a Jamie McGuire book in years. 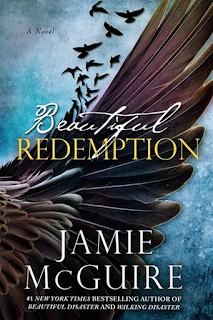 A wonderful reading friend sent me a signed paperback of Beautiful Redemption and it’s sat on my shelf for months. I’ve been in the mood to read a paperback, so I picked the book up, and I wasn’t able to put it down. I thought about the story while I was work, grocery shopping, and indulging in conversations with regular people. When I try to pinpoint what I loved about the story I think it was the fact that the Thomas Maddox and Liis Lindy shared a common secret from the world. I love how that kept them united. I loved seeing the two of them living their lives in the FBI together. For some reason being with them when they were at work and seeing them work together made them feel real to me. Nothing about this story was overly dramatized, or unrealistic, every point of the story made sense. It’s always nice to spend time with the Maddox family! Thomas has always been the strong one, the one who kept everything together. It was nice to see him organically shape into a different man when he was with Liis. There were a few times I got sick of hearing Liis say the same thing over and over again. However, it was a conversation that I would have had over and over again had I been her, so I can’t really fault the story. I think it just proves my point that this story was all very real. Pick it up! It’s an easy and fun read that will make you feel gooey inside!